If you are thinking about taking personal training sessions in Abu Dhabi this promotion is a great way to get you started, especially if you are short on time. This 6 x 45 minute offer from Advantage Sports UAE allows you to save money and will ensure you get the best male or female personal trainer, local to you in Abu Dhabi. Whether you want a personal trainer to lose weight, get fit or have a specific need this discounted offer will help get you started on the road to realising your fitness goals. All personal training discounts and promotions include added benefits and you can even train from the comfort of your own home in Abu Dhabi with a male or female trainer. 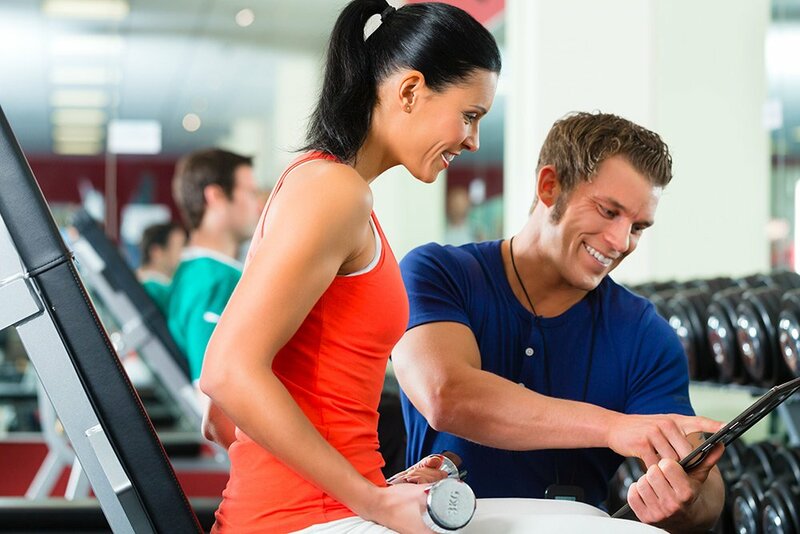 Trainers are specialised in many different health and fitness types and you will always get professional, qualified advice which also includes nutrition support. Get 6 x 45 minute personal training sessions with a male or female personal trainer in Abu Dhabi for a great price. Because nutrition forms a big part of any personal fitness plan you will get free nutrition support and advice. Having a free fitness test will allow your PT to create a customized fitness plan based on your goals. Before your personal training starts body measurements are recorded – helping you visually see your progress. Changes to your lifestyle for the better can help. A full lifestyle analysis is provided to get you started. Partner packages for Pura Meal Plans – Enjoy highly nutrition foods without the fuss as part of this promotional package. When you start personal training you’ll get a great 10% discounts from La Carne Meat Suppliers. Enjoy a natural approach to healthy snacks and sports nutrition with 30% off PURE Sports Nutrition products. Healthy, nutritious foods by Simple Cafe can help with weight management in Abu Dhabi as part of your personal training. Sci Mx are market leaders when it comes to sports nutrition in Abu Dhabi. This offer includes 30% Off Sci Mx products.